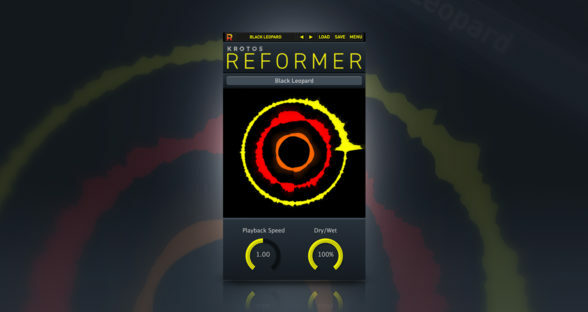 With our latest update, Krotos brings state-of-the-art vocoding and ring modulation to the renowned Dehumaniser design toolkit. Perfect for futuristic and robotic effects, our vocoder provides 3 processing modes, including classic vocoding, 6 carrier waveforms, plus attack and release control and built-in EQ to take your audio to space and back. 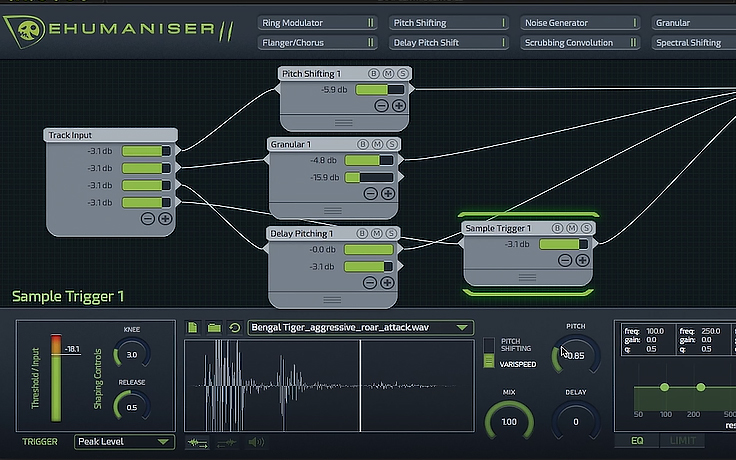 On top of that, achieve expressive vocoding using the pitch tracking oscillator that follows and responds to input pitch. 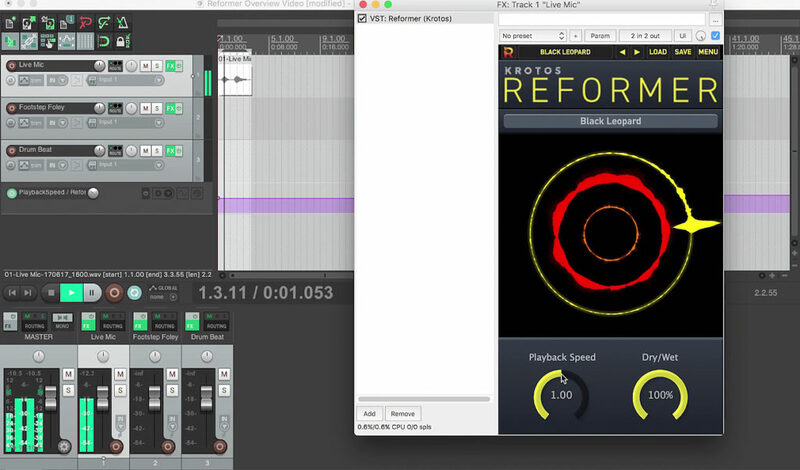 With the ring modulator, explore and blend combinations of carrier waves, and use LFO modulation to create totally unique ring mod effects. 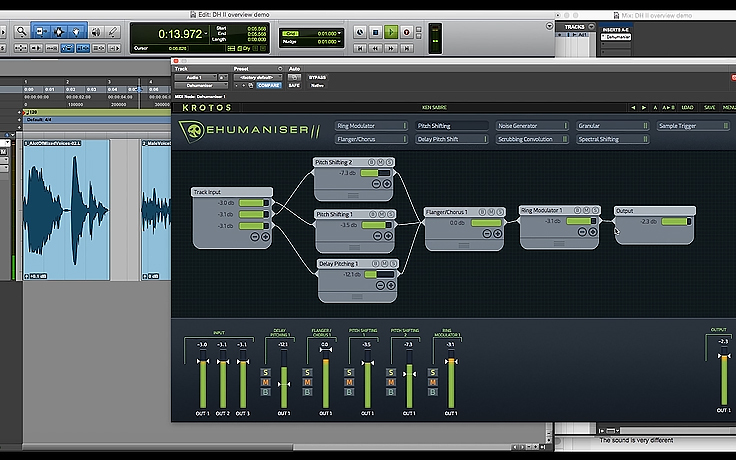 If you’re new to Dehumaniser, then welcome to the most complete vocal design tool on the market. 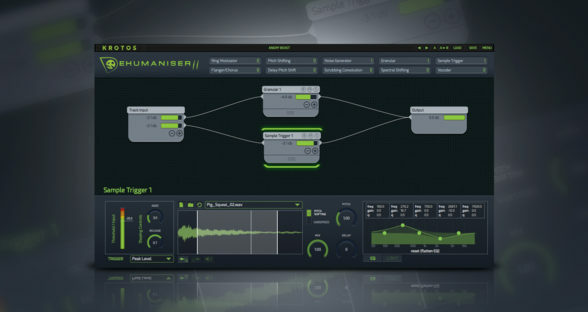 If you’ve already been Dehumanising, then the vocoder and ring modulator open up a whole new realm of space-age creative possibilities.